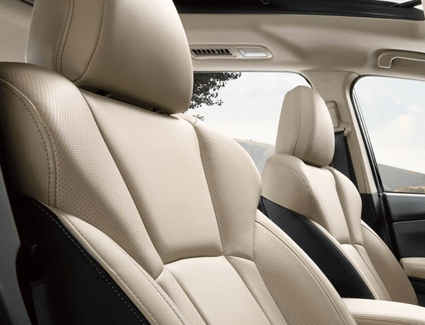 People have been asking for a larger Subaru SUV--and Subaru has listened. 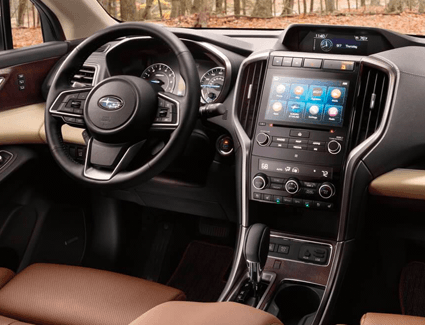 The new 2019 Subaru Ascent is a three-row SUV with plenty of seating and cavernous cargo space. 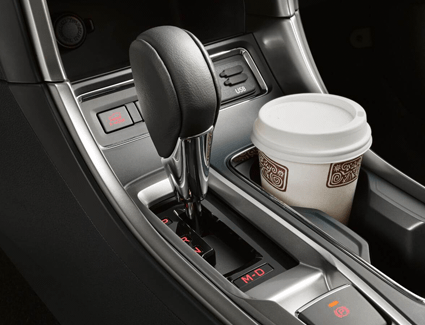 Of course, it also comes with the features that make Subaru so beloved, such as all-wheel drive, impressive safety, and quality construction. 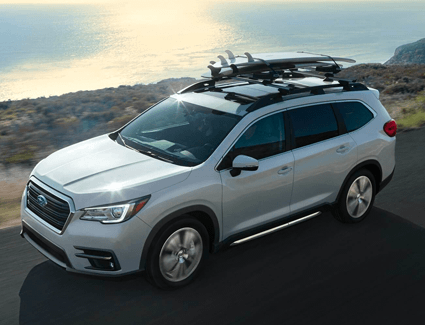 Carlsen Subaru in Redwood City is proud to offer this special deal on a new 2019 Subaru Ascent. Keep reading to learn more about how much the Subaru Ascent offers, and then be sure to head in for a test drive while this deal is still available.